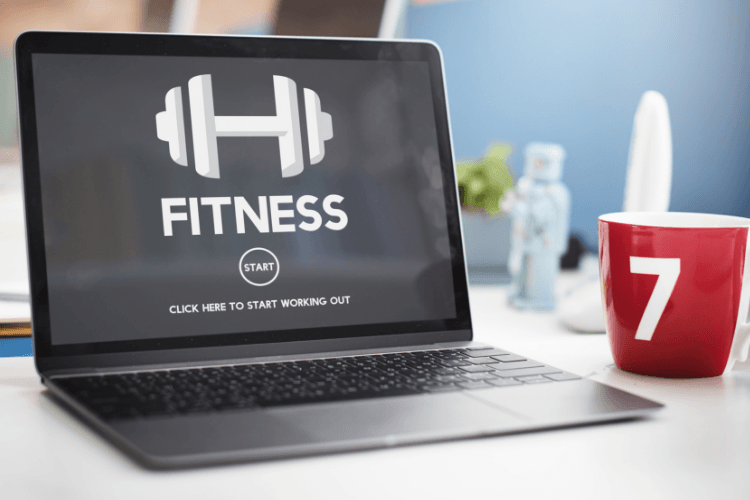 Should You Start a Membership Website for Online Personal Training? 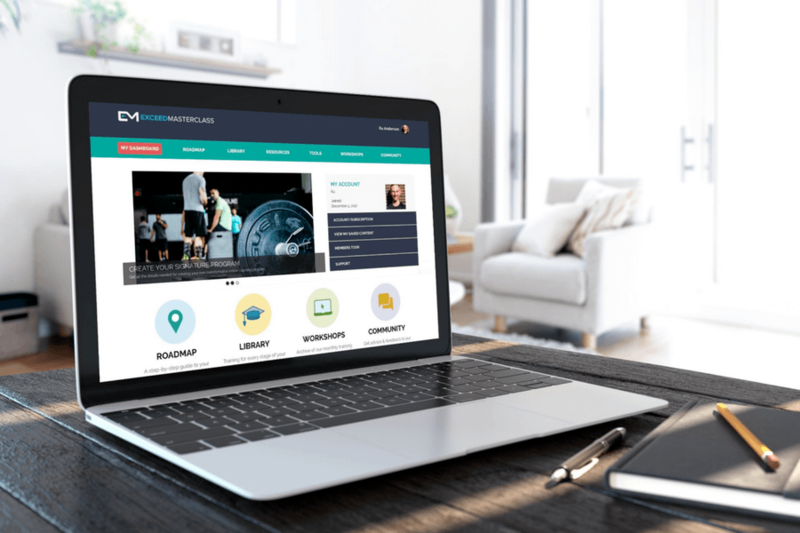 In this week's FitPro Masterclass podcast for online personal trainers, we take a look at some of the most compelling reasons why you should consider starting a membership website, and why you should not. Online coaching is the gateway to escaping the cash for time model. By creating a membership website, you also tap into the most leveraged business model of them all. With a membership site, you put significant amounts of content behind a paid 'wall' that customers will pay you monthly or annually to access. You will likely need to provide some support and community in your membership program too. But this is what makes membership programs so valuable to your client. If you can create something that genuinely becomes someone's 'final solution' to solving the problem they started paying you for, you will have a customer for years, not just for a couple of months. Most membership programs are created with recurring income in mind. This means it's a forever transaction until the client says to stop. This means no more 'one-off' nutrition plans or 12-week coaching packages. As you grow your membership, you increase your monthly income. It's no wonder so many trainers are attracted to creating a membership website. The thing is, planning, creating and growing a membership site is hard work! The rewards are there, but it may not be for everyone. Want to know if it's right for you?